The following retailers have special voucher codes for you as a visitor to our site. To claim the discounts on offer please enter the voucher code in the discount/code box at checkout. 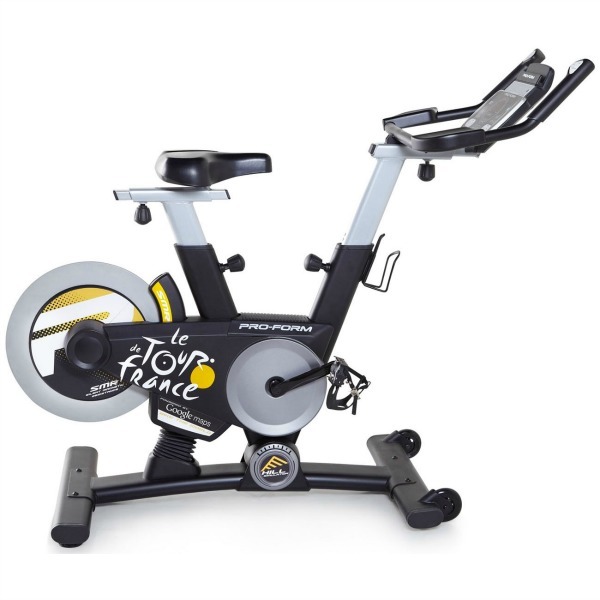 To get the ProForm Tour de France TDF Pro 5.0 Indoor Cycle for only £1519.05, enter voucher code PF5 on Sweatband.com basket page! To get the DKN EB-2400i exercise bike for only £649, enter voucher code EB2400 on DKN basket page! To get the NordicTrack GX 4.4 Pro Exercise Bike for only £399.00, enter voucher code GX44 on Sweatband.com basket page! 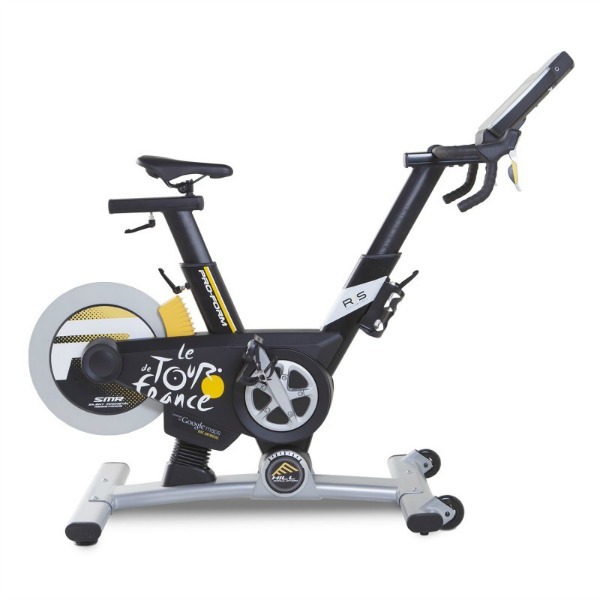 To get the ProForm Tour de France TDF 1.0 Indoor Cycle for only £799.00, enter voucher code TDF100 on Sweatband.com basket page! 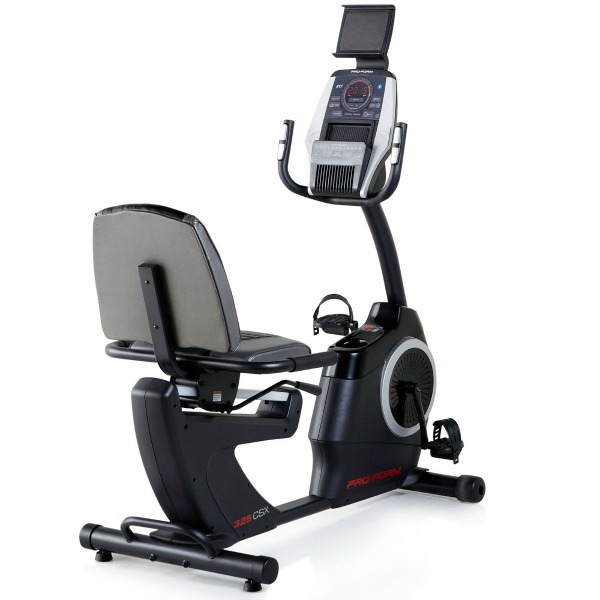 To get the ProForm 325 CSX Recumbent Exercise Bike for only £379.05, just use the code BIKE5 on the Sweatband.com basket page! To get the Viavito Satori bike for only £199.00, just use the code SATORI on the Viavito basket page! 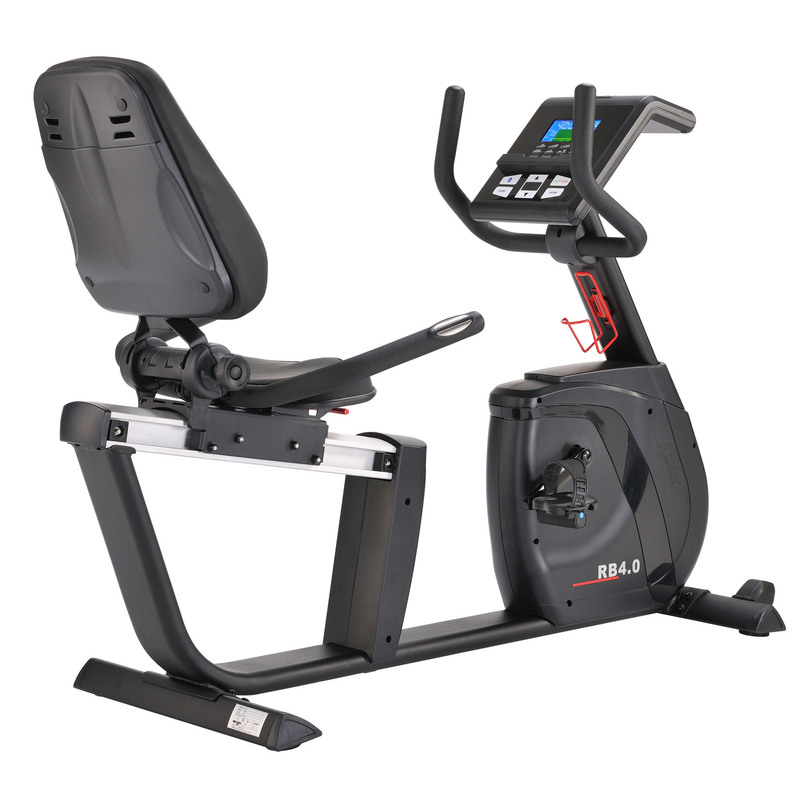 To get the DKN RB-4i Exercise Bike for only £649, enter voucher code Rb4i on DKN basket page!